Fluffy is a mix breed girl. 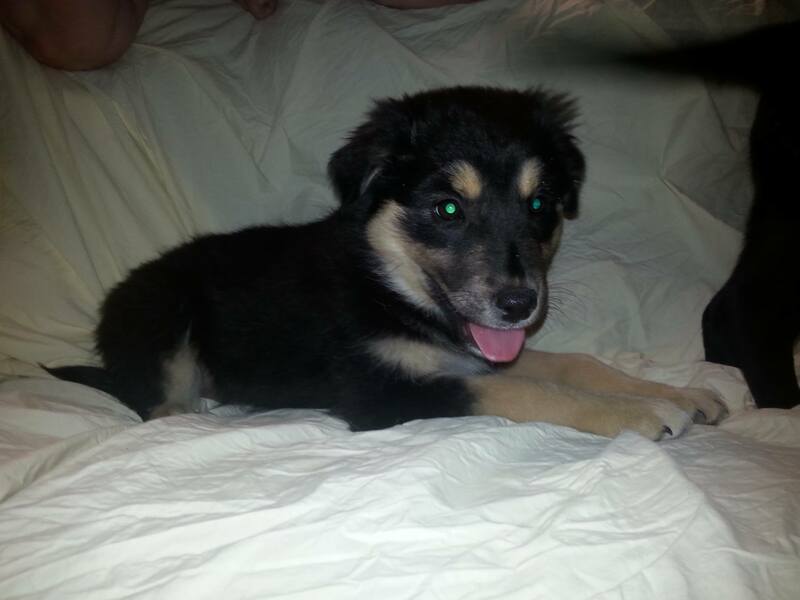 If you are interested in this pup, fill out an adoption application, or contact YARN to meet Fluffy. 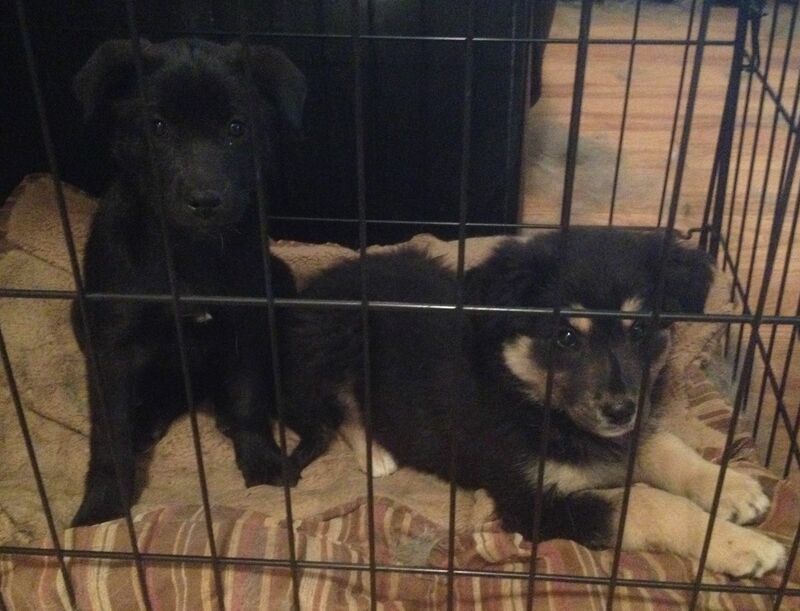 Blackie and Fluffy are mix breed pups.